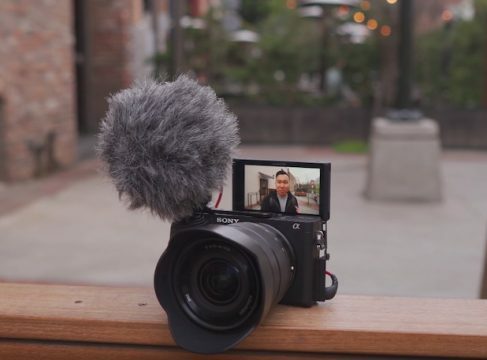 Most modern mirrorless cameras shoot 4K video at 30 fps, while certain cameras like Fuji X-T3 and Panasonic GH5 can do it at 60 fps as well. If you’re a videographer looking to build a cheap video editing computer in 2019, then this is the guide for you. 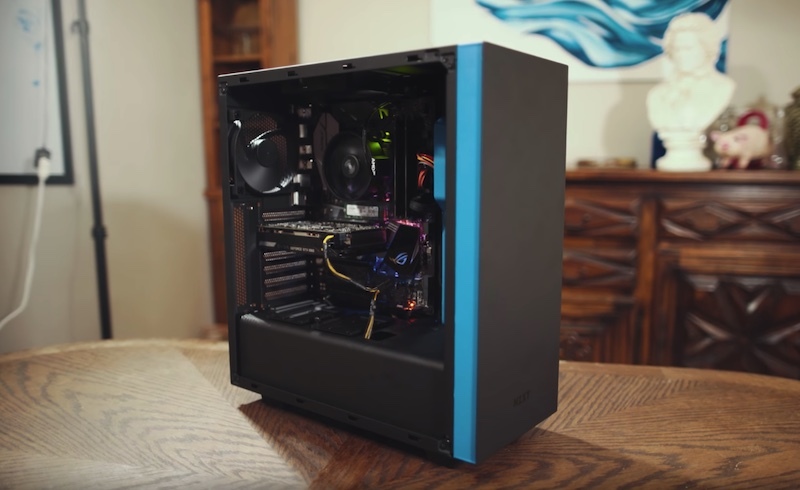 In his recent video, YouTuber and filmmaker Matt Johnson managed to put together a pretty solid PC for only $700. This build should be good enough for any photographer as well as most beginner and enthusiast videographers (maybe even some professionals). Take a look at the video, and below you can check out the parts used for this build, as well as some additional details about the parts. As you most likely know, the motherboard is an essential part of the build as basically all other components are connected to it. 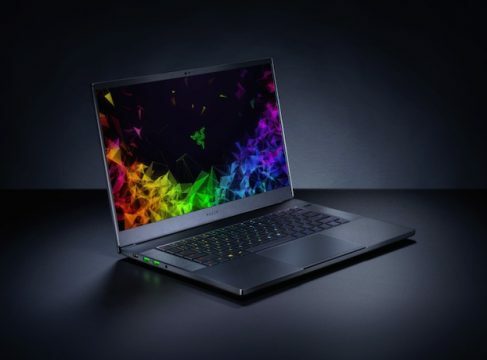 Since it is so essential, you should get it from a reputable manufacturer like MSI. Matt’s choice for this $700 budget 4K video editing PC build was MSI B450-A Pro. When it comes to video editing, it is very important that your CPU has a lot of cores and threads, as this will greatly reduce production and export times. Intel and AMD are two only choices when it comes to CPUs, and Matt suggests the AMD Ryzen 5 2600 for this build, which has 6 cores and 12 threads. If you can spare a bit more money, you can also get the faster 8-core/16-thread AMD Ryzen 7 2700 CPU. GPU is another important part of the equation and EVGA GeForce 1050 Ti 4GB is the suggested graphics card in this build. ASUS Radeon RX 580 8GB is another solid, but slightly more expensive option. Having enough memory is definitely important for video editing and 16GB of RAM seems to be the norm these days. This is exactly the amount Matt suggests in his video – 16GB of Corsair Vengeance DDR4 memory – to be exact. SSDs are much faster than traditional hard disks and we’re really happy with their prices lately. Matt’s suggestion is Crucial MX500 250GB and it is a solid choice, but for slightly more money you can get Crucial’s 500GB model and that would be our choice. Thankfully, this build doesn’t need a powerful PSU, which means that even a relatively basic option like EVGA 500B 500W supply will do the job pretty well. All of these computer parts need a home, and NZXT H500 is one of the best affordable yet sleek cases you can get. It also has good airflow and easy access, which should make the installations easy. That’s all you need to build and affordable video editing computer, assuming you already have a monitor. If you don’t, Dell U2417H 24″ is a pretty solid budget choice, but if you want a monitor that will last you a long time and don’t mind spending more cash, go with Dell U2718Q 27″. Sure, this may not be the most powerful PC out there, but we believe Matt’s build offers a lot of value for the price!